Vocab Epiphany: A sudden understanding (usually religious in nature) Infrastructure: system of public works that tie an area together. 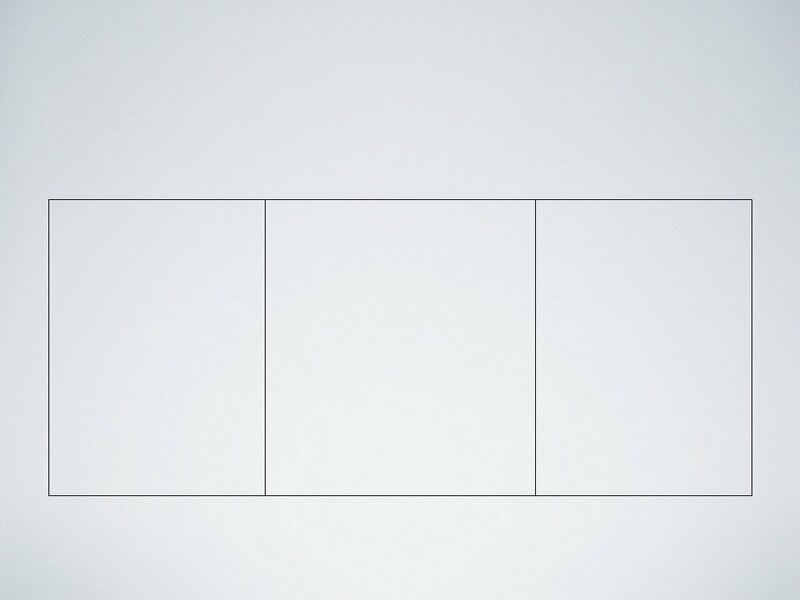 (examples? ) 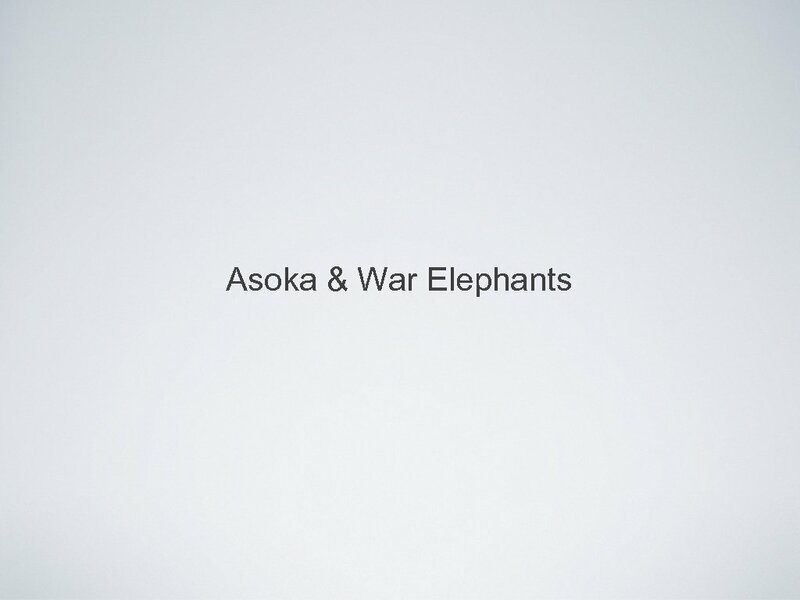 Asoka: Greatest ruler of the Gupta Empire. 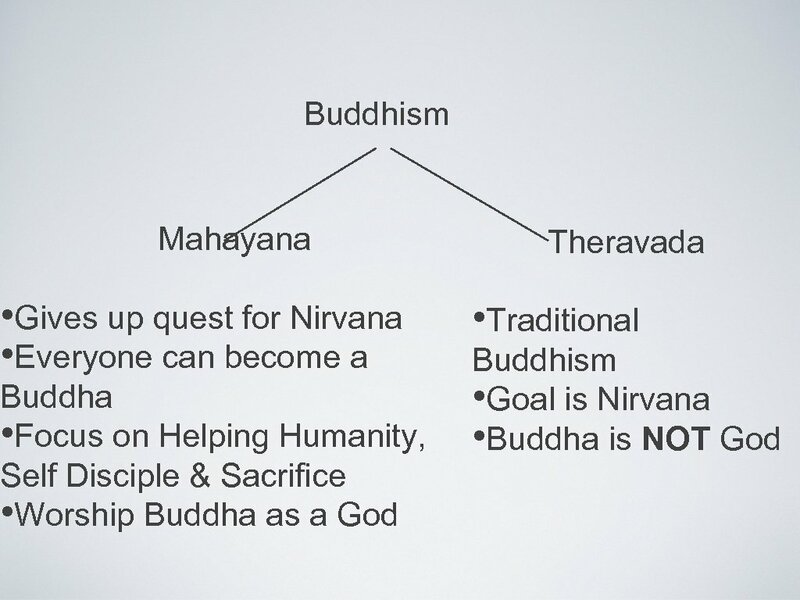 Mahayana: New form of Buddhism that worships Buddha as a god. 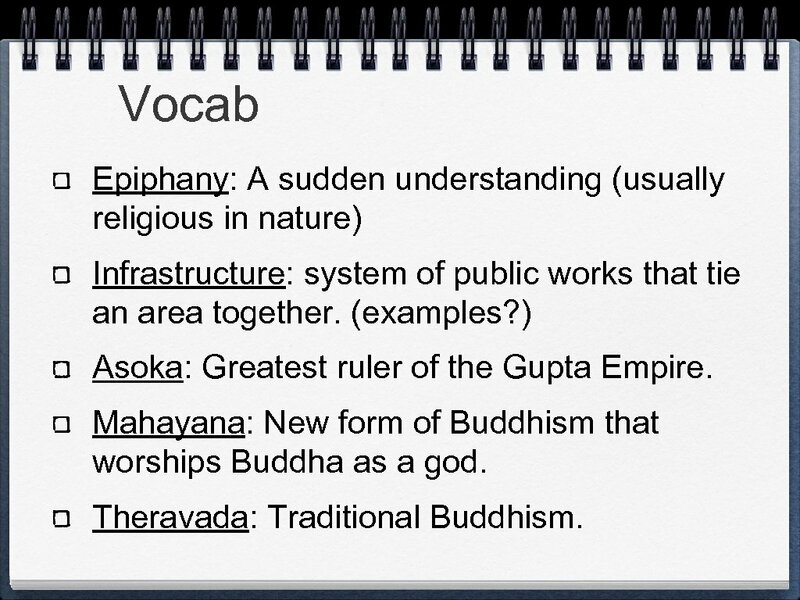 Theravada: Traditional Buddhism. Alexander The Great conquered the Indus River Valley in 326 bc, but left soon after. 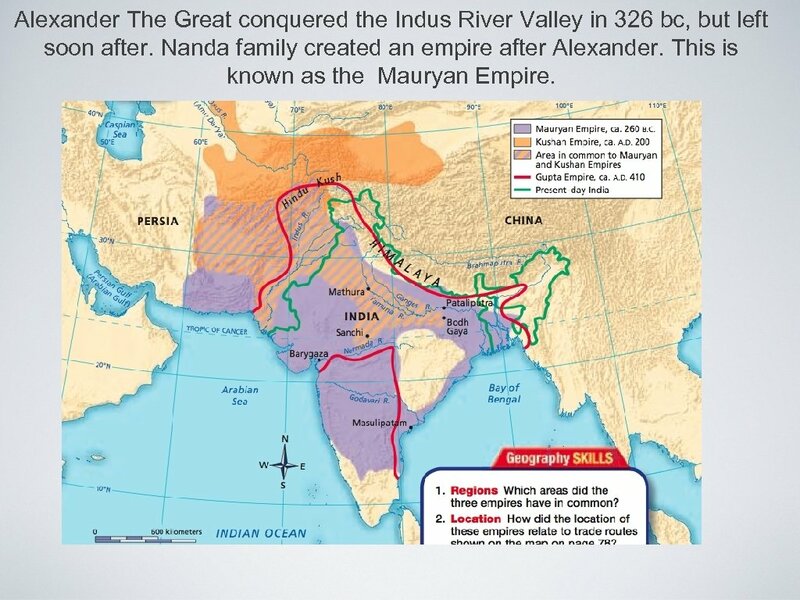 Nanda family created an empire after Alexander. 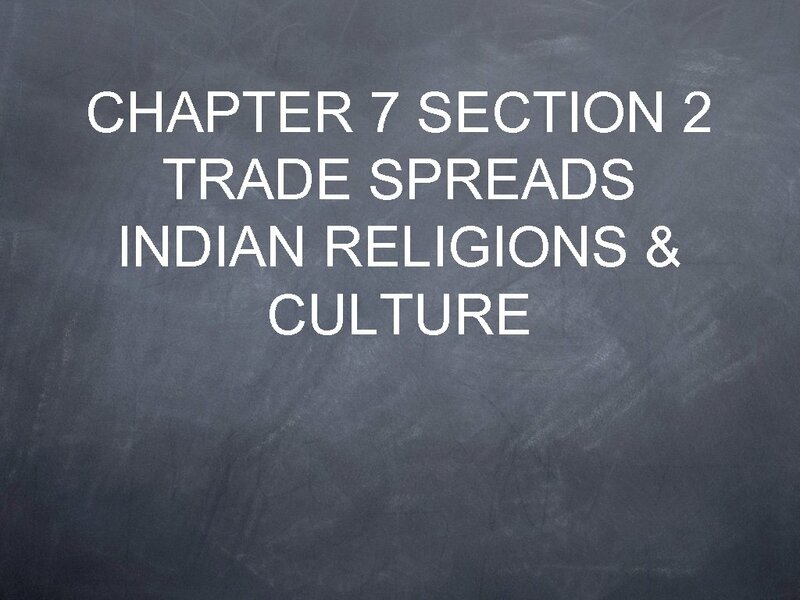 This is known as the Mauryan Empire. So what happens when he dies? 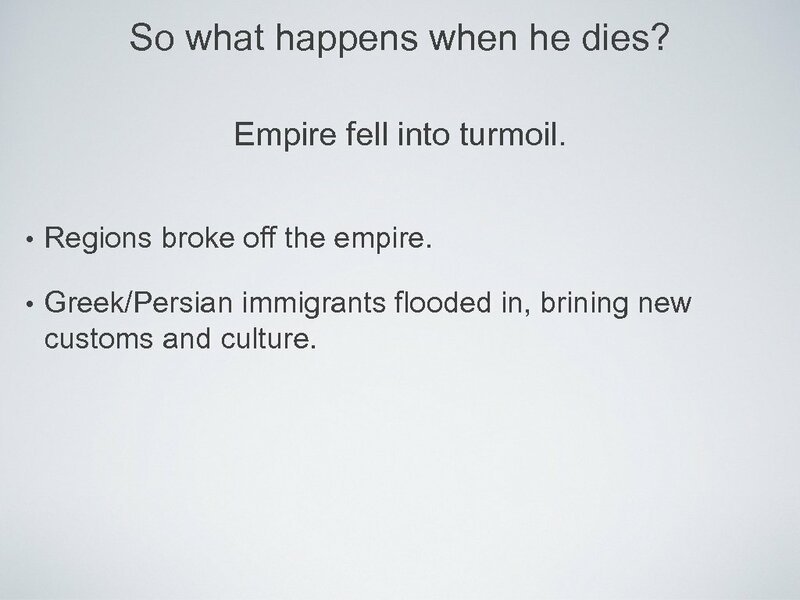 Empire fell into turmoil. 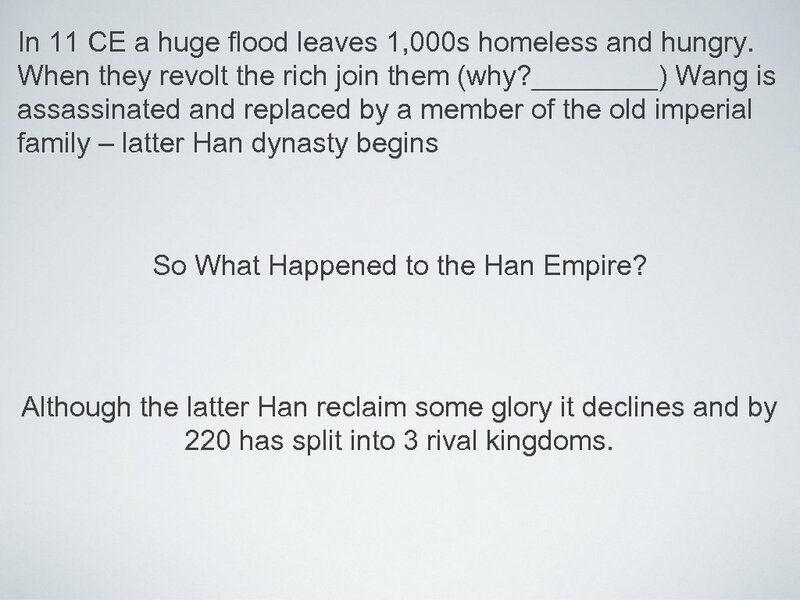 • Regions broke off the empire. • Greek/Persian immigrants flooded in, brining new customs and culture. 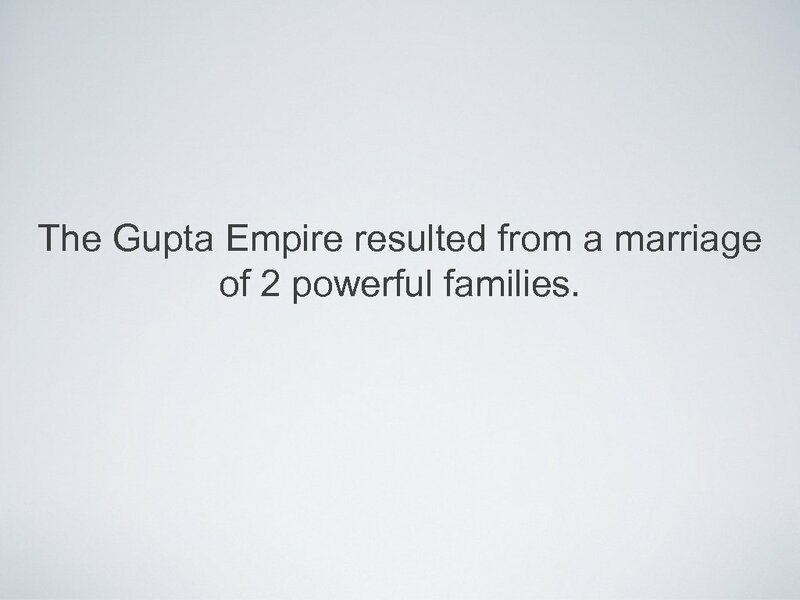 The Gupta Empire resulted from a marriage of 2 powerful families. 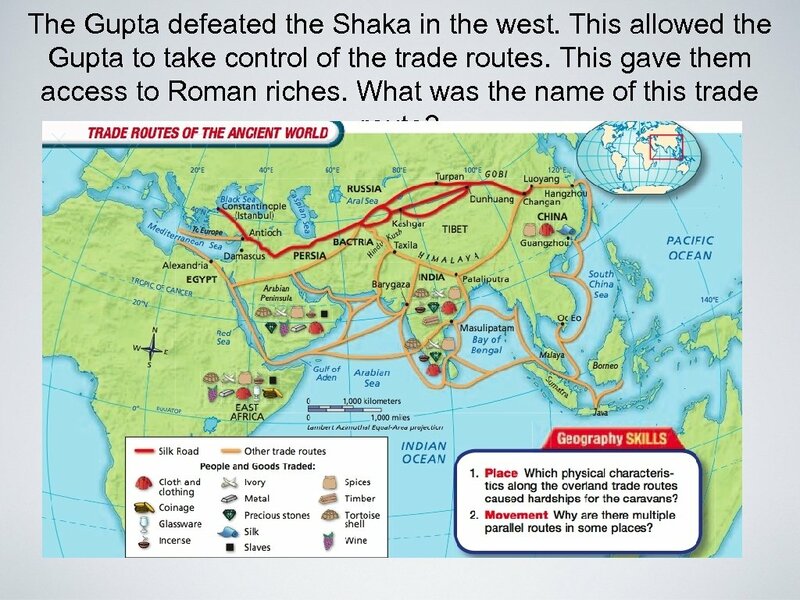 The Gupta defeated the Shaka in the west. 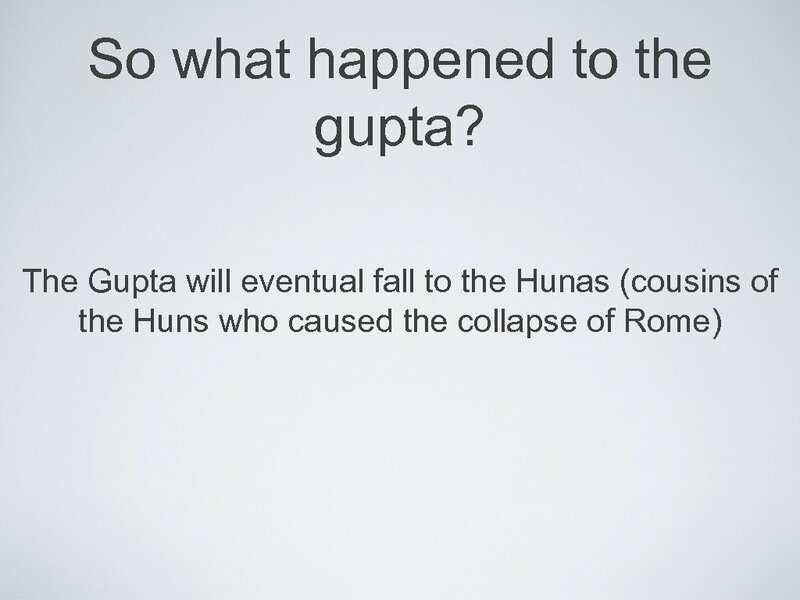 This allowed the Gupta to take control of the trade routes. 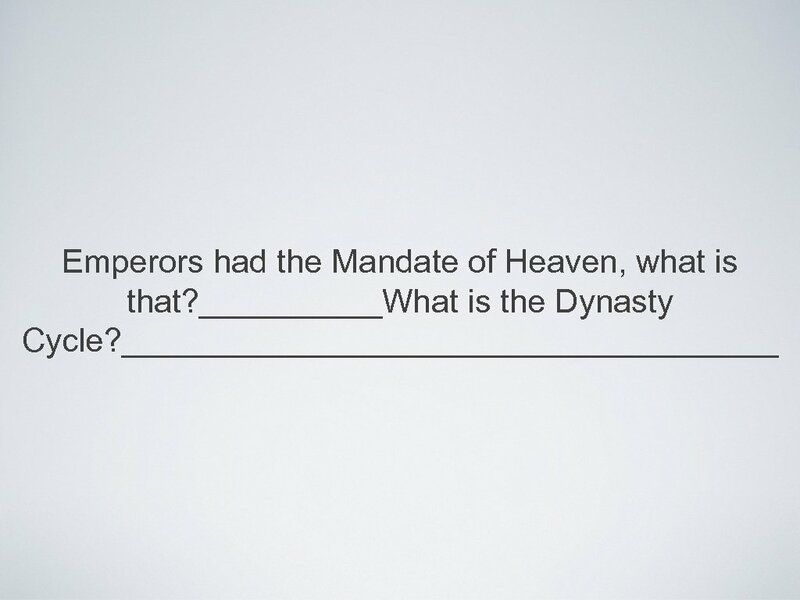 This gave them access to Roman riches. 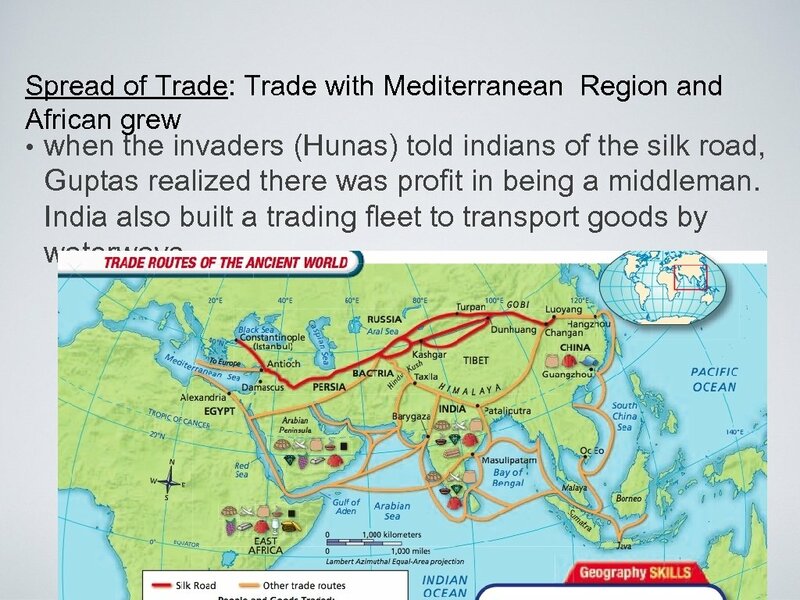 What was the name of this trade route? 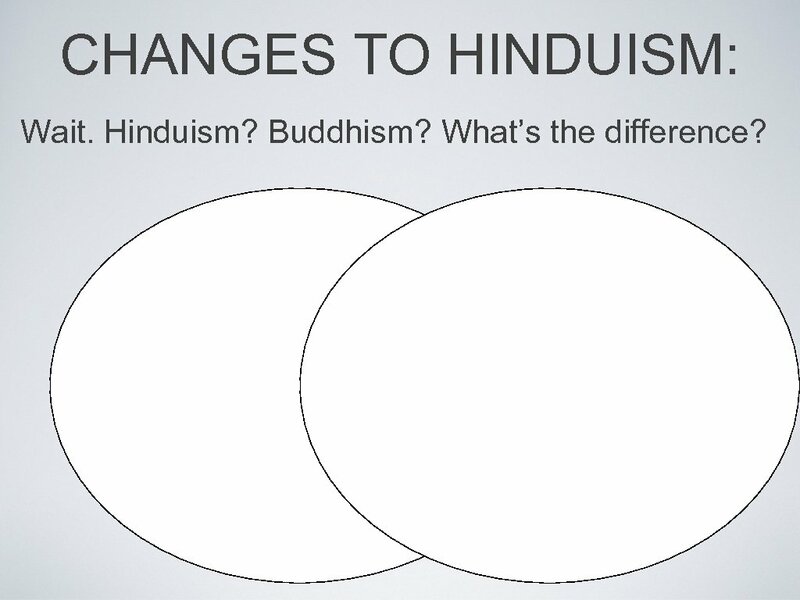 CHANGES TO HINDUISM: Wait. 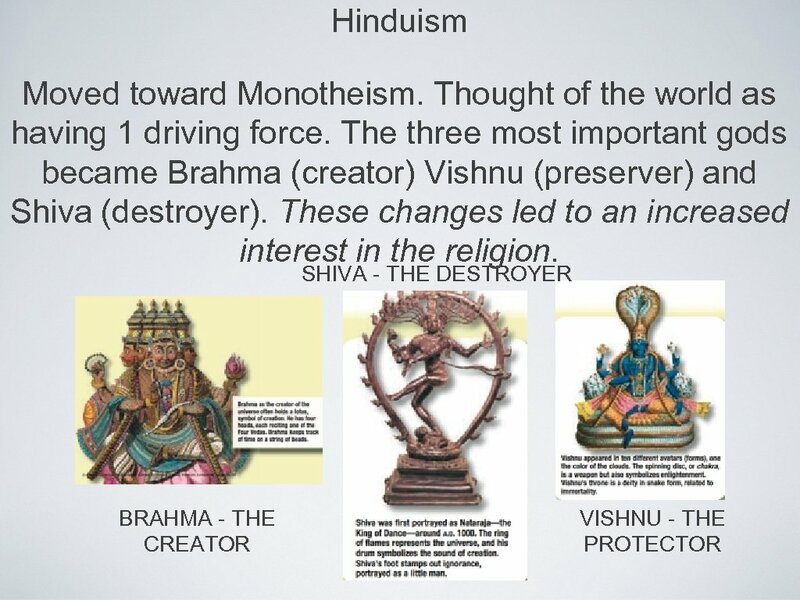 Hinduism? 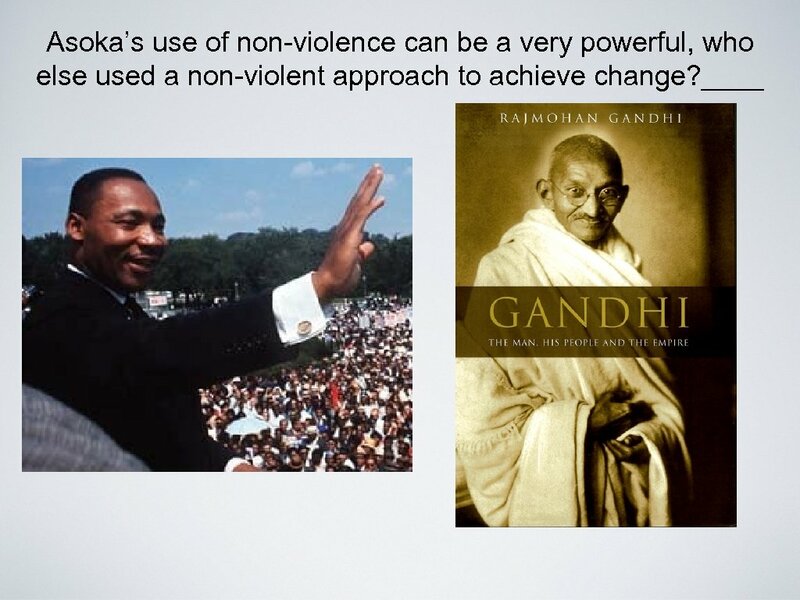 Buddhism? What’s the difference? 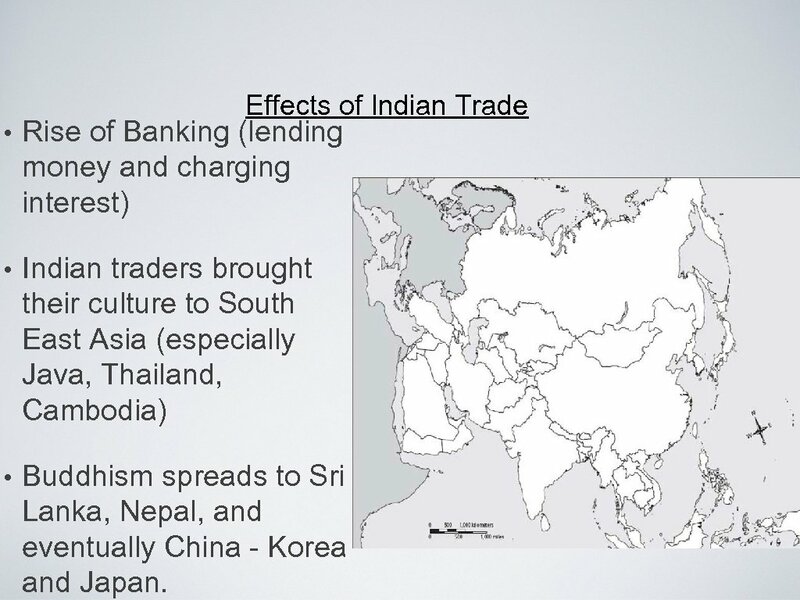 Effects of Indian Trade • Rise of Banking (lending money and charging interest) • Indian traders brought their culture to South East Asia (especially Java, Thailand, Cambodia) • Buddhism spreads to Sri Lanka, Nepal, and eventually China - Korea and Japan. Shi Hungdi’s (remember? legalist) son could not maintain empire. 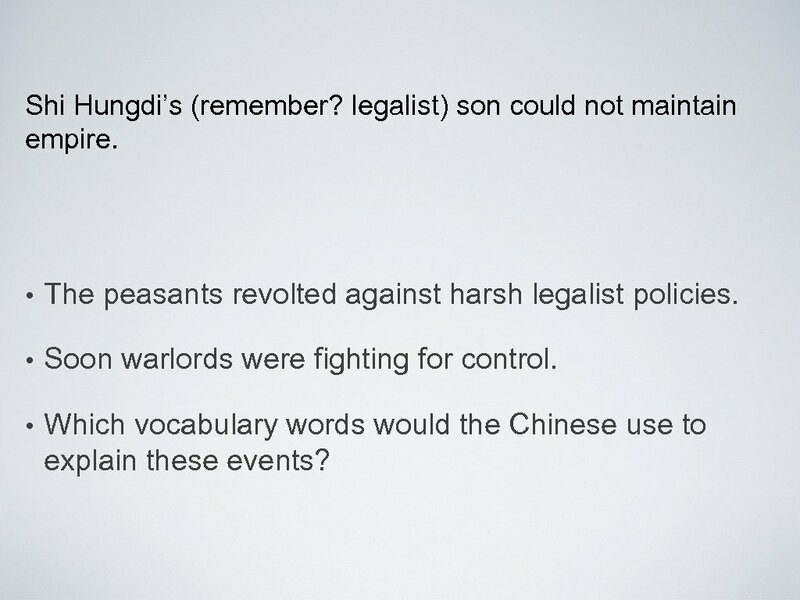 • The peasants revolted against harsh legalist policies. • Soon warlords were fighting for control. 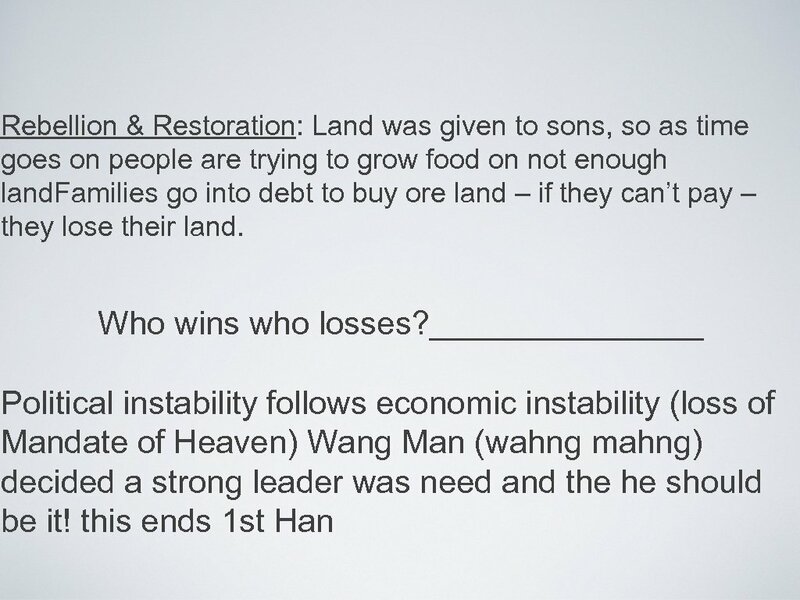 • Which vocabulary words would the Chinese use to explain these events? 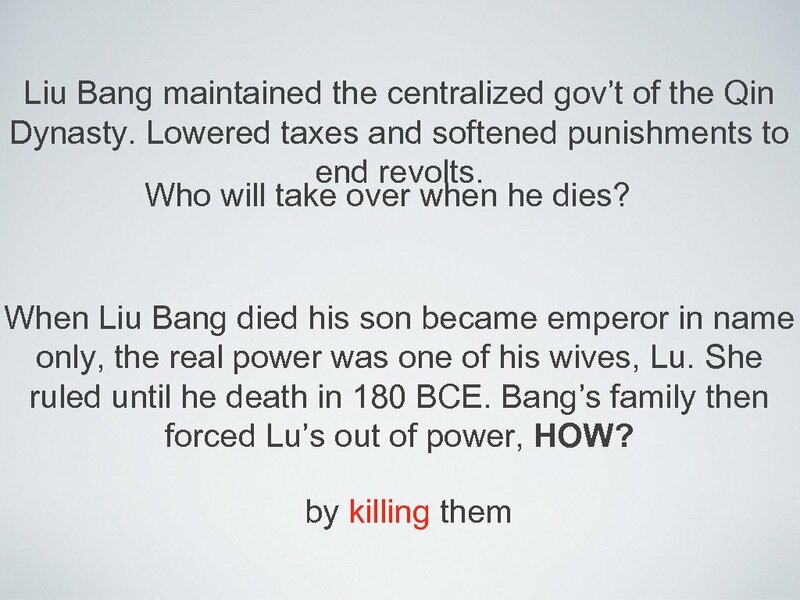 The Martial Emperor: Liu Bang’s grandson Wudi (woo-dee) expanded the empire. 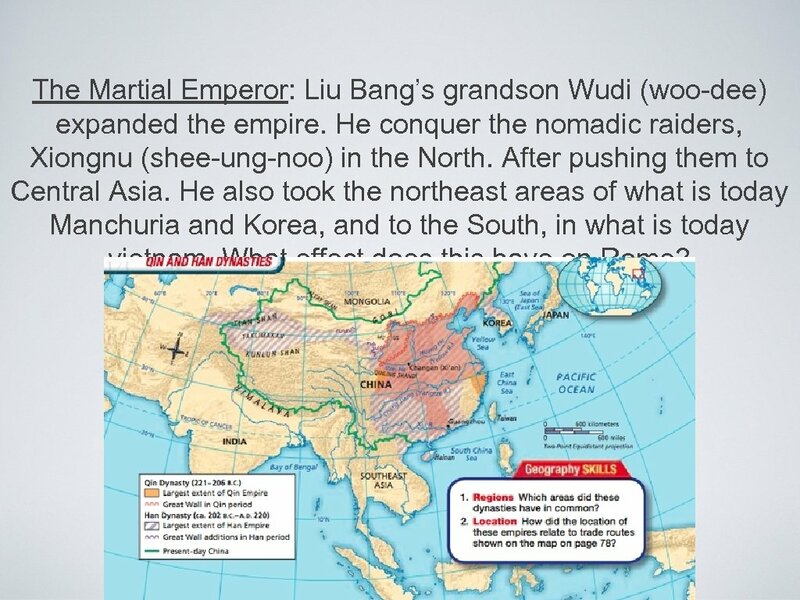 He conquer the nomadic raiders, Xiongnu (shee-ung-noo) in the North. After pushing them to Central Asia. 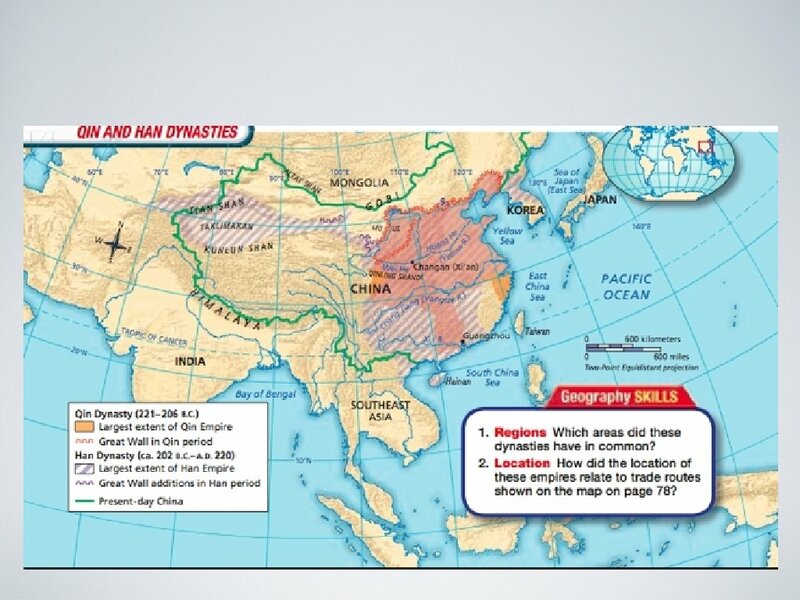 He also took the northeast areas of what is today Manchuria and Korea, and to the South, in what is today vietnam. 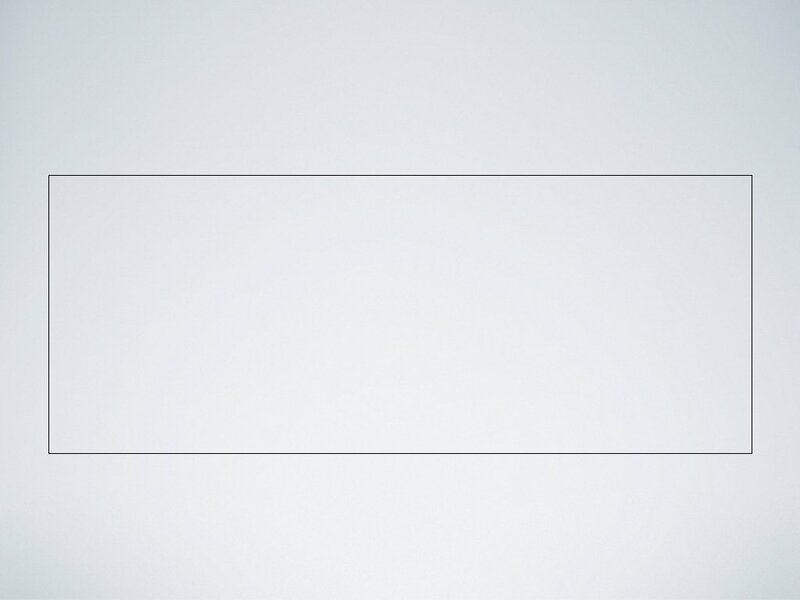 What effect does this have on Rome? 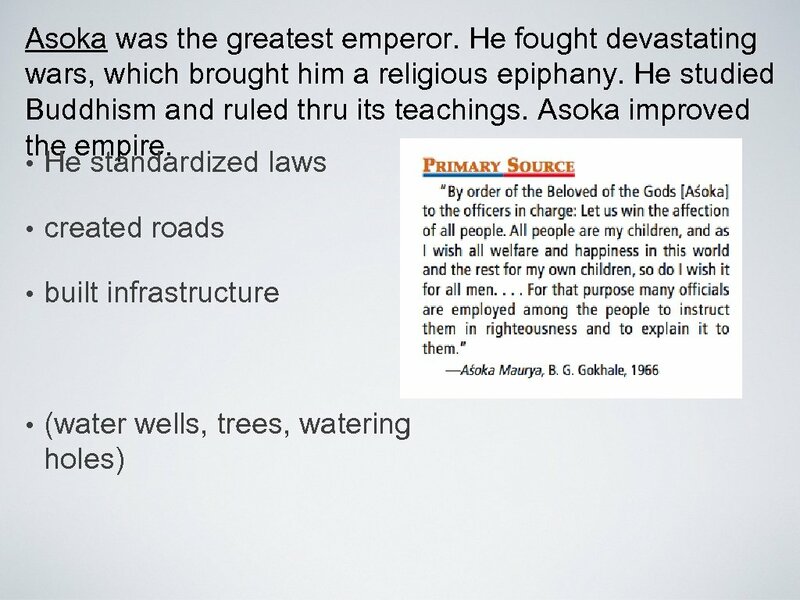 Highly Structured Gov’t: The Emperor could not rule alone. He taxed people to improve the land. Every farmer had to work 1/12 of the year for the emperor. 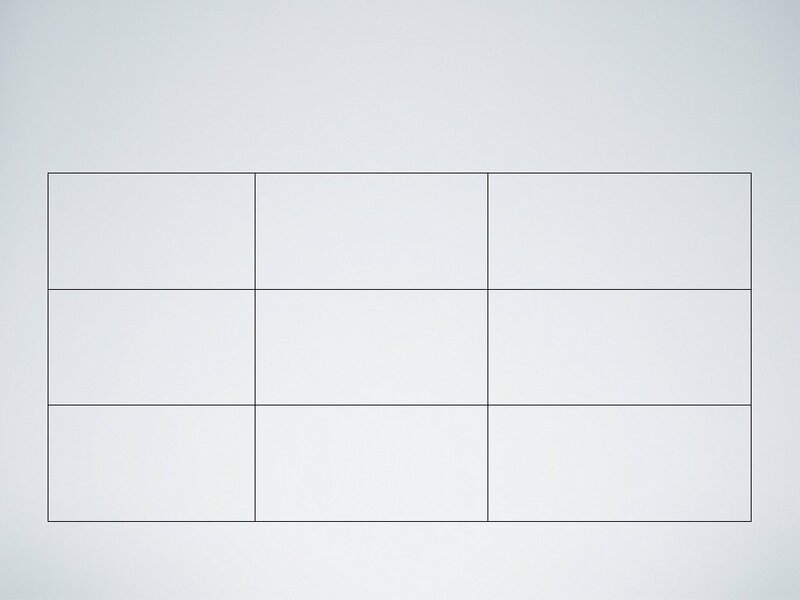 This is how the Great Wall was expanded, and how the army was manned. 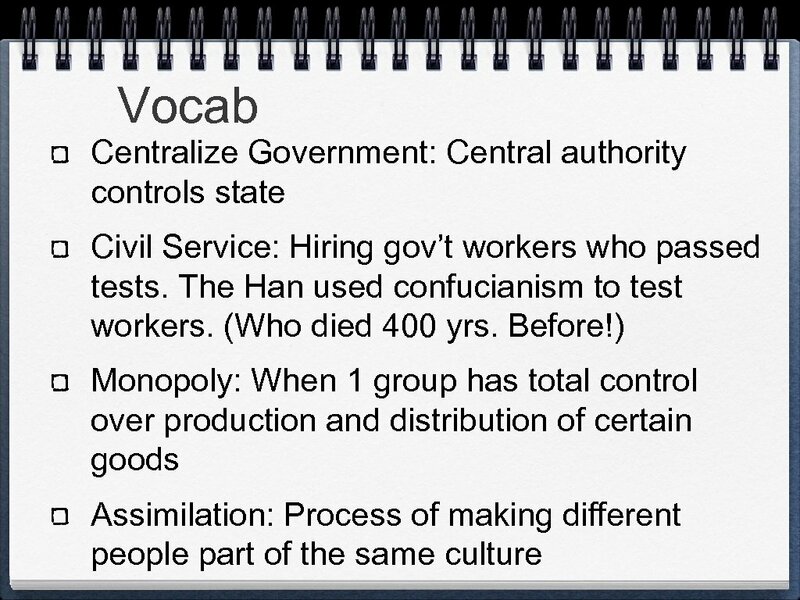 Wudi had over 130, 000 gov’t workers. 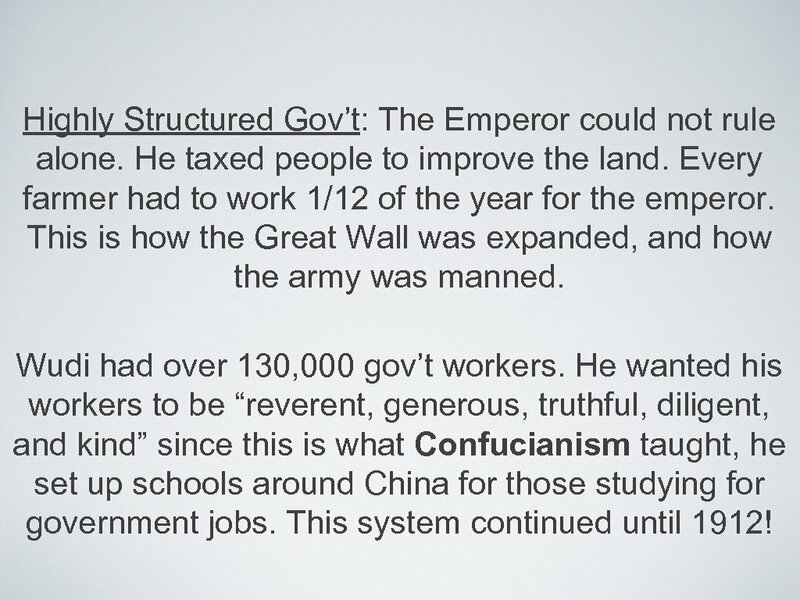 He wanted his workers to be “reverent, generous, truthful, diligent, and kind” since this is what Confucianism taught, he set up schools around China for those studying for government jobs. 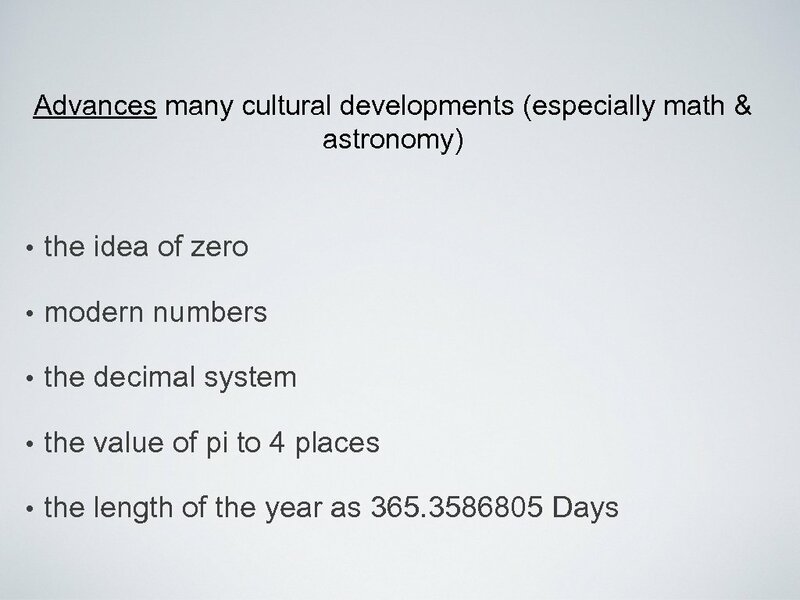 This system continued until 1912! 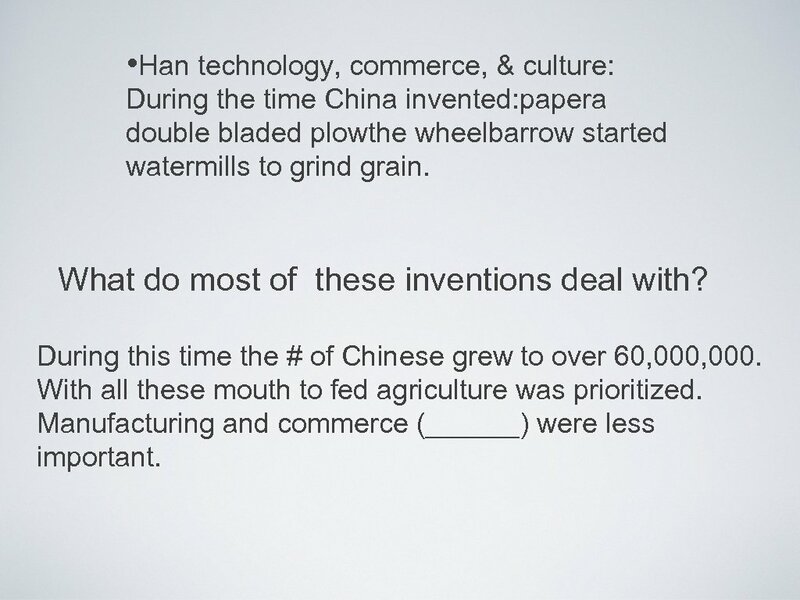 • Han technology, commerce, & culture: During the time China invented: papera double bladed plowthe wheelbarrow started watermills to grind grain. 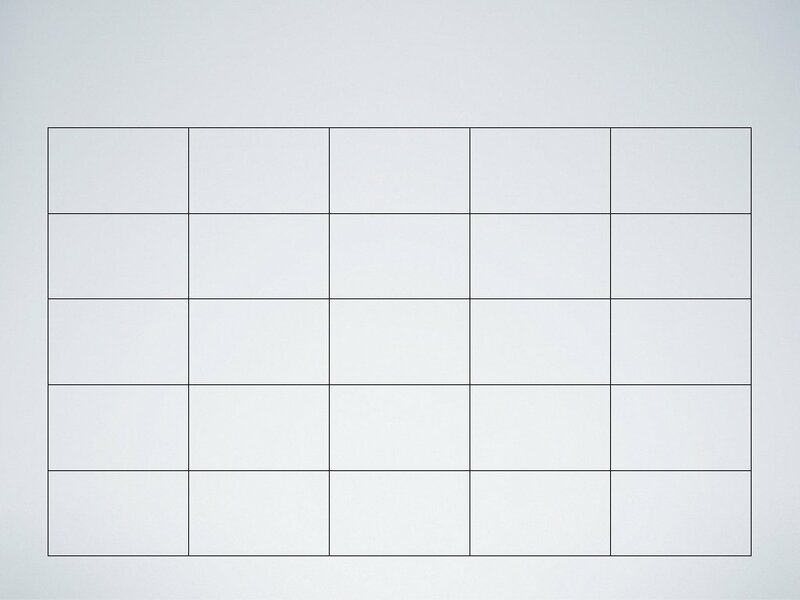 What do most of these inventions deal with? 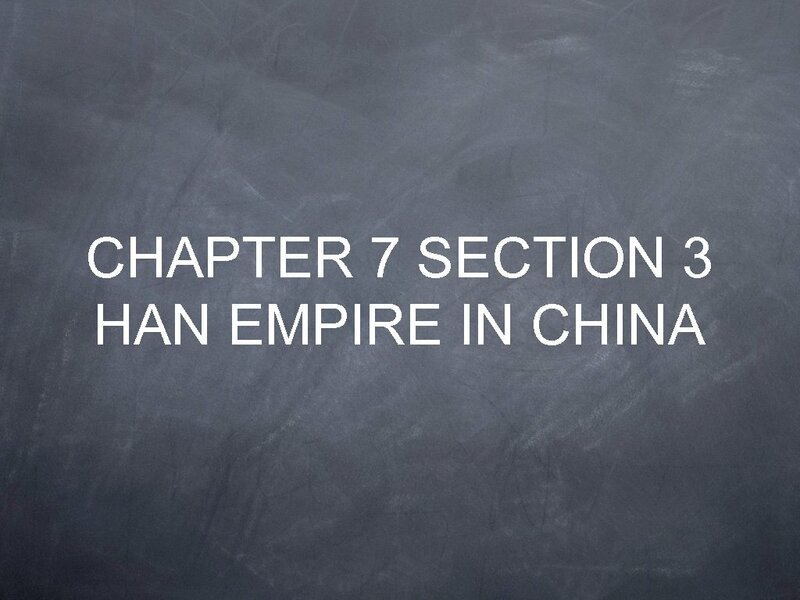 During this time the # of Chinese grew to over 60, 000. With all these mouth to fed agriculture was prioritized. 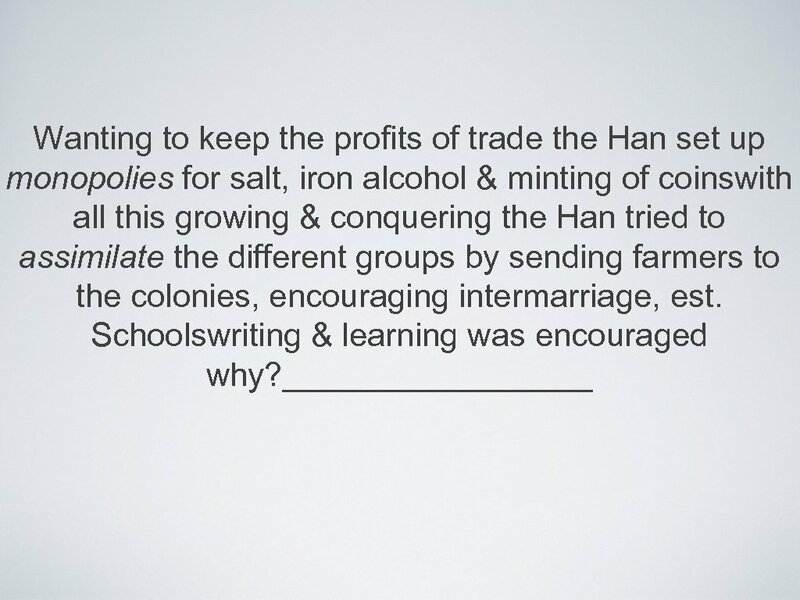 Manufacturing and commerce (______) were less important. In 11 CE a huge flood leaves 1, 000 s homeless and hungry. When they revolt the rich join them (why? 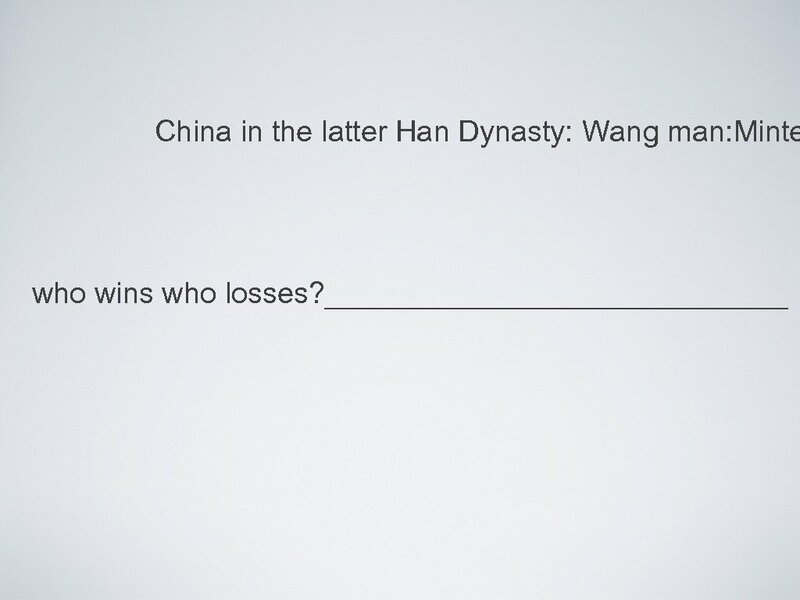 ____) Wang is assassinated and replaced by a member of the old imperial family – latter Han dynasty begins So What Happened to the Han Empire? 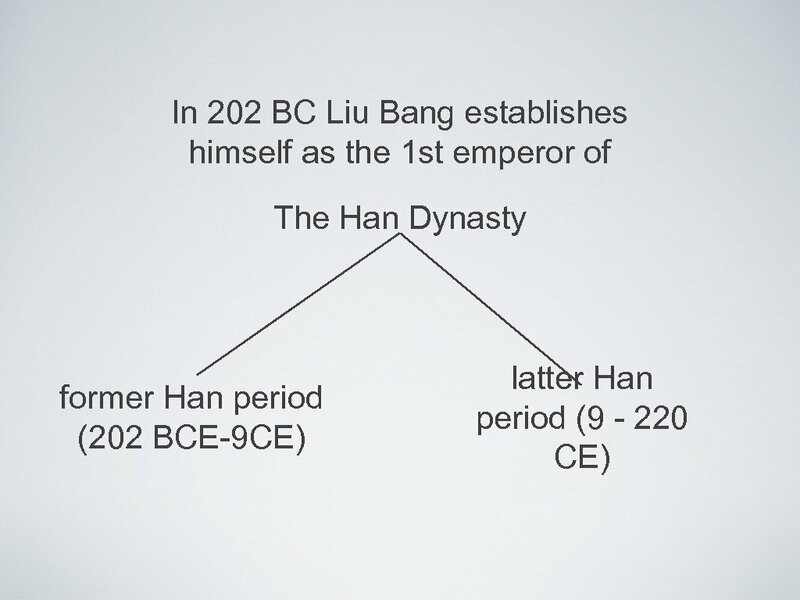 Although the latter Han reclaim some glory it declines and by 220 has split into 3 rival kingdoms.